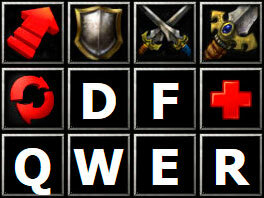 The CustomKeys.txt file contains the customization of the hotkeys for the Skills (abilities) of the heroes, courier (Chicken) and the shop of items for DotA. 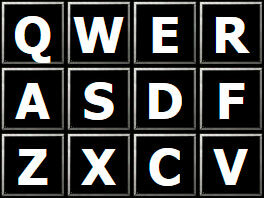 This customkey (QWER) has been previously configured to work with the DotA 6.88v3 map for RGC. 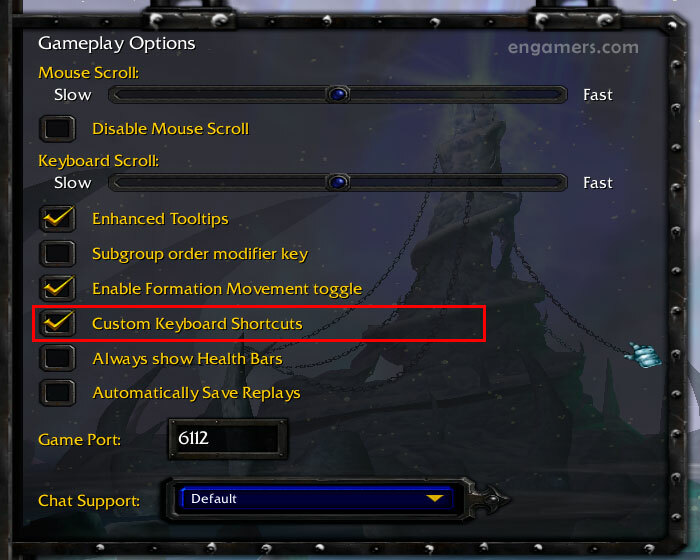 – Run WarCraft III, select “Options”, go to “Gameplay”, Enable “Custom Keyboard Shortcuts” and press “OK”. 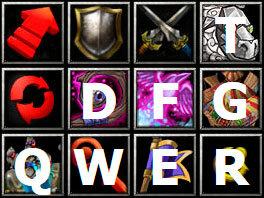 – Now, Start the DotA Game, and Test your Hotkeys. – This file only customize the skills of the heros, if you want to configure the Items of the inventory, recommend you use this programs: DotA Hotkeys, Warkey++, wc3isk2. – Supports Windows 7, Windows 10.